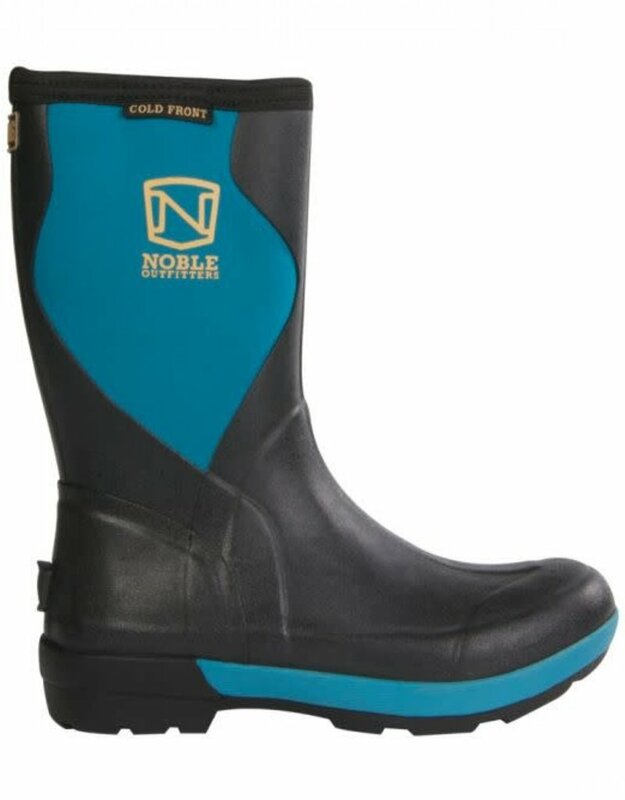 With the innovative and comfortable Noble Outfitters™ MUDS® Cold Front Mid Boot, mud and sloppy footing is not a problem. 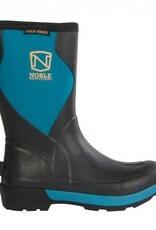 You’ll stay cozy and dry in this 100% waterproof boot, uniquely engineered inside and out to keep you ultra-comfortable. The 5mm insulating neoprene upper is ultra-breathable and has a moisture-wicking fleece lining for comfort on both cold and hot days. A shock-absorbing, antimicrobial insole fights odors, while a contoured foam interior molds to your foot for a secure fit. The durable, ozone-resistant foot and front and back panels are made of industrial grade rubber with an anti-slip non-marking outsole. MUDs Cold Front Boots have a cold rating up to -17.5°C/1.4°F. 10.5" height.